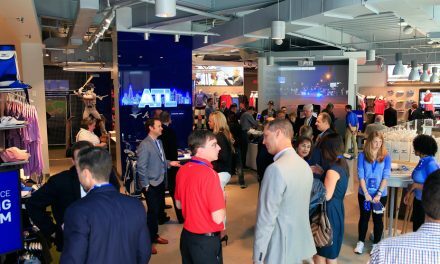 SylvanSport won the RV Industry Associations RVX Reveal competition last month for the brand’s Vast camper competing against over 400 RV entrees to take the honor home. In 2004, SylvanSport, based in Brevard, NC, invented the cross-over category between Outdoor Gear and Rving. Being voted the number one RV for outdoor adventure by the judges at this year’s show proved that disciplined design and engineering pays off. 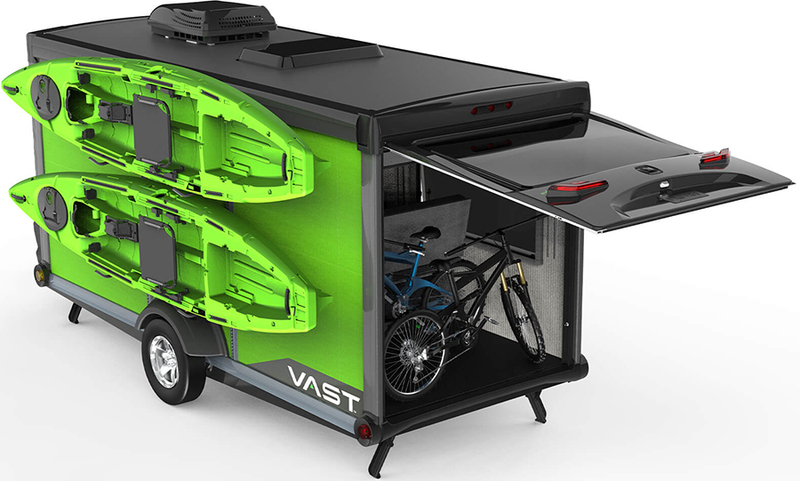 The Vast, available in grey or green, is a lightweight towable travel trailer that is fully functional, efficient and comfortable whether you’re out for a long adventure or weekend trip. The camper offers solutions for storing all of your outdoor gear and is both comfortable for sleeping and cooking. The outer shell is constructed using a custom composite skin, much stronger than traditional outer shells, that is laminated onto an insulated wall structure and joined to an extruded aluminum frame. All the corners are double-capped for a tight waterproof finish. Watch the video here or click on the image below. 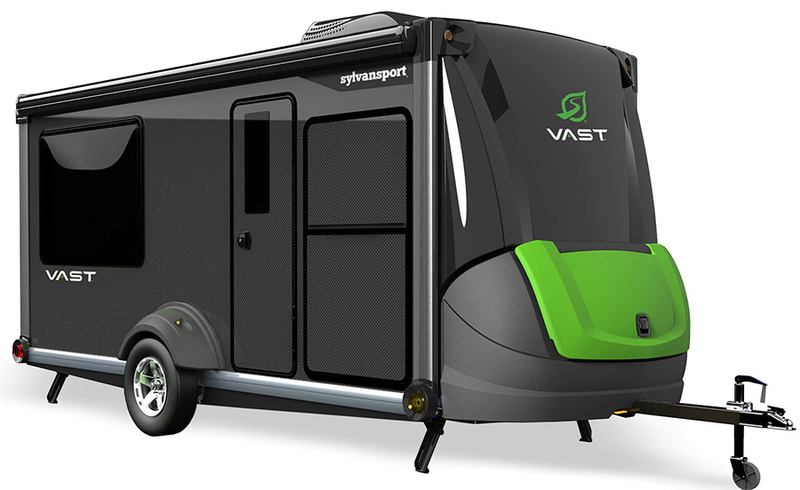 Over the past 15 years, SylvanSport has become a transformational force in the RV category designing and manufacture travel trailers that bring together function + technical design for comfort and convenience. The GO Adventure Camper, introduced in 2007, is one example having received numerous accolades including being named “Coolest. Camper. Ever.” by National Geographic Adventure. Cloud Layer Sleep System with oversized single and double sleeping bags with removable layers for different temperatures. The Cloud Layer Mattress is four inches of fast-fill foam + air. Over Easy Camp Kitchen System with integrated case design and large bamboo work surface. WayLight LED with directional lighting with slots for bamboo skewers to use for campfire roasting. 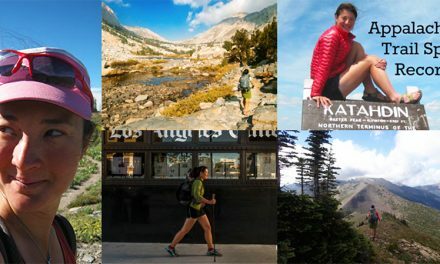 Hacky Pack Ultra-Light Adventure Pack is capable of carrying a day’s worth of gear and is extremely portable. The pack can transform into a four-inch ball quickly for portability. GOzeebo Portable Screen Room and Tent is designed to integrate with the GO Adventure Camper for additional covered living space, or stand on its own. The multi-use design sets up as a large family tent for car camping, zips into a screen room or opens up into a portable gazebo.